Classical muse or divine inspiration. Muse has guided creators to attain glory in the literary field throughout the ages. 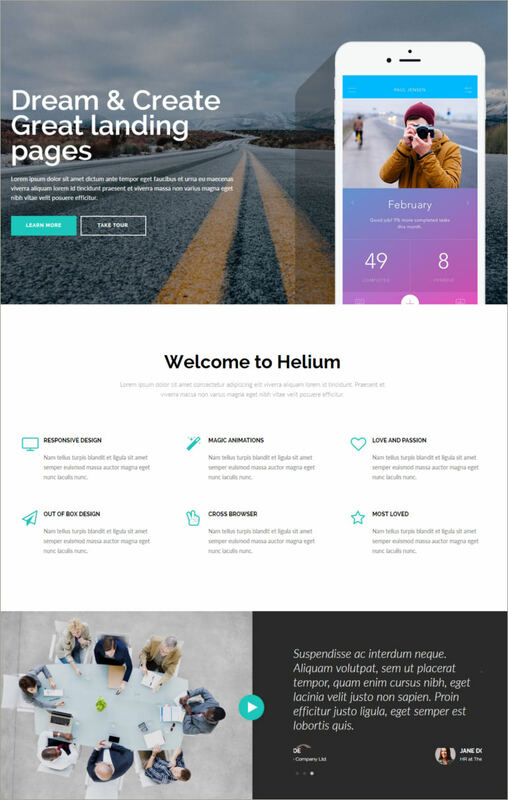 Coming to the helium marketing muse templates, this tool can do just the same for you. 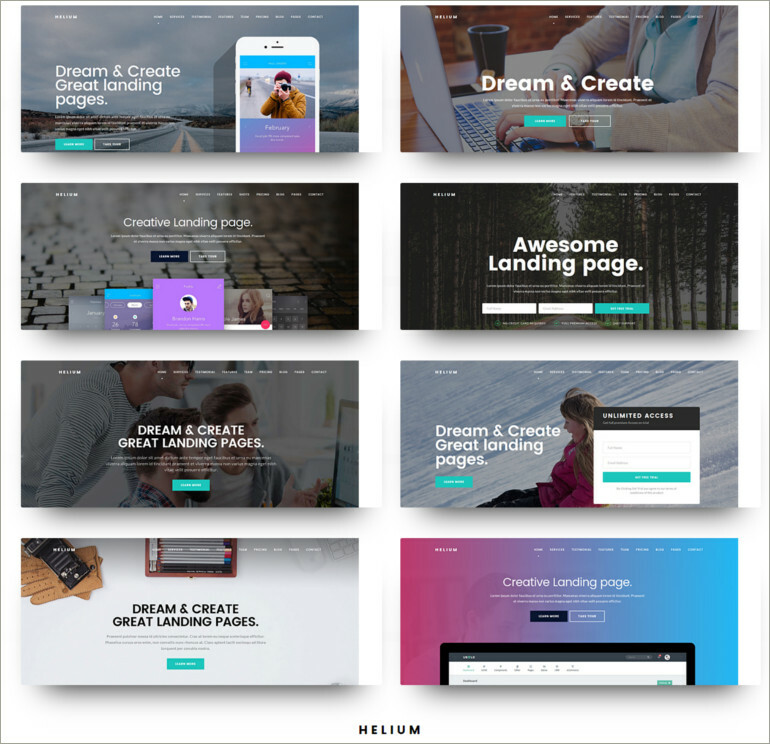 Marketing is all about grabbing the right amount of attention, and this specialized marketing template does this task for you, better than any other com-peer. The 8 segments of this templates takes care of several of your operations efficiently such as hand guiding the customer to a special offer, or to give a solid launching or be it diverting to individual business segment. Moreover, the easy user interface is like a divine boon.